When it comes to closers, there are only a few names which spring to mind. One of these is New York Yankees star Mariano Rivera. The other is former Padre and Brewer Trevor Hoffman, who is Major League Baseball’s all-time saves leader with 601 saves. One of these men will pitch next year, and it won’t be Hoffman. Trevor Hoffman is retiring from Major League Baseball at age 43. However, don’t expect Hoffman to go lay around the beach. 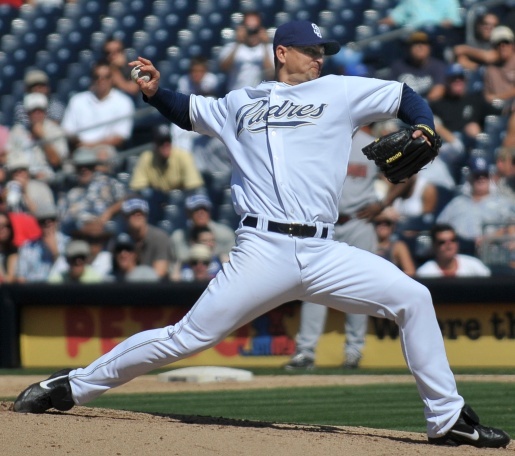 The 18-year MLB veteran already has a job lines up in the front office of the San Diego Padres, where he pitched for 16 seasons before a two-year stint with the Milwaukee Brewers. He’s got to be a sure-fire hall-of-fame player, considering the fact that he is the first person to save over 600 games, has made 7 All-Star games, and won two Rolaids Relief Man of the Year awards.